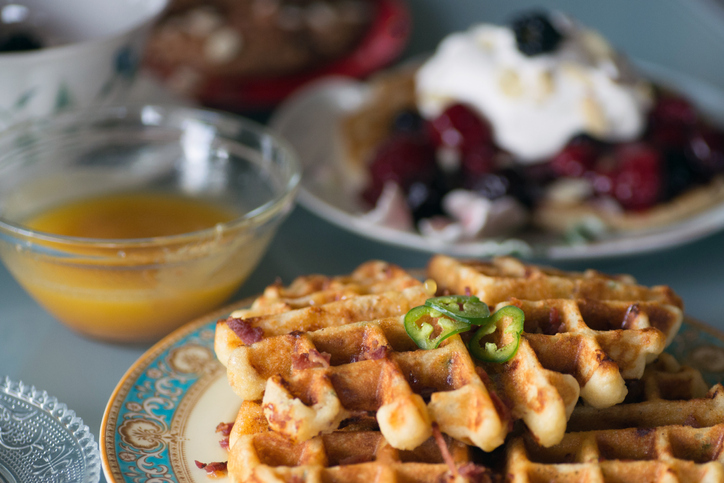 If maple syrup and fruits are not your calling, worry not because savoury options are plenty. 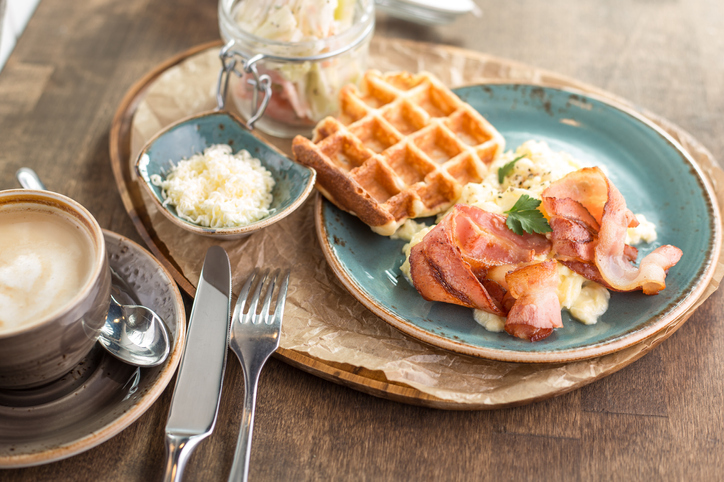 And when it comes to savoury waffles, there are options that warm your soul and make you feel like you’re indulging in a classic. 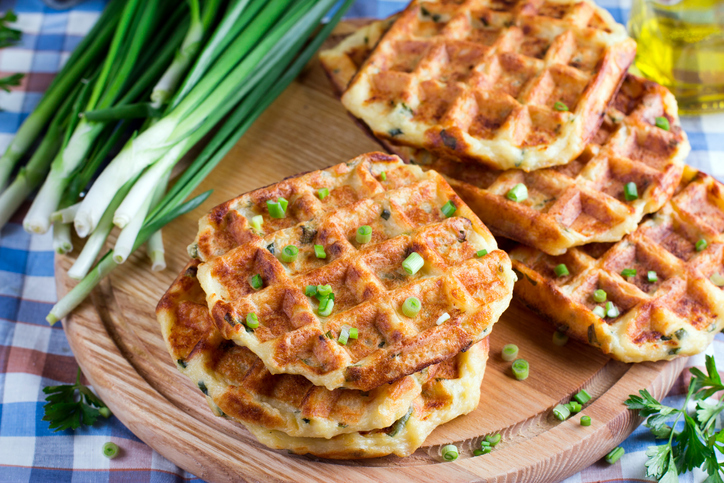 Here’s a list of all scrumptious savoury waffles that are an instant delight. 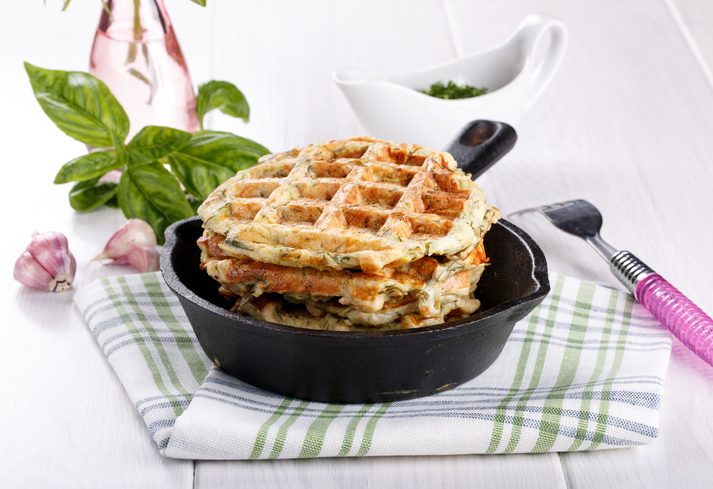 Make your zucchini a little more fun and waffle it up. It’s mmm! 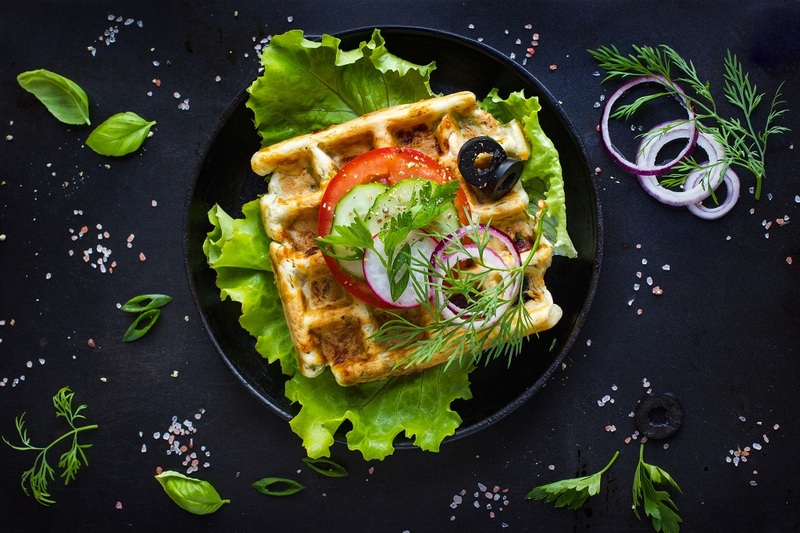 Filled with loads of spices and robust flavours, chana masala waffles make meal-time even more satisfying than your typical. A fun take on classic soul food, try this and you’ll ditch toast and eggs forever. 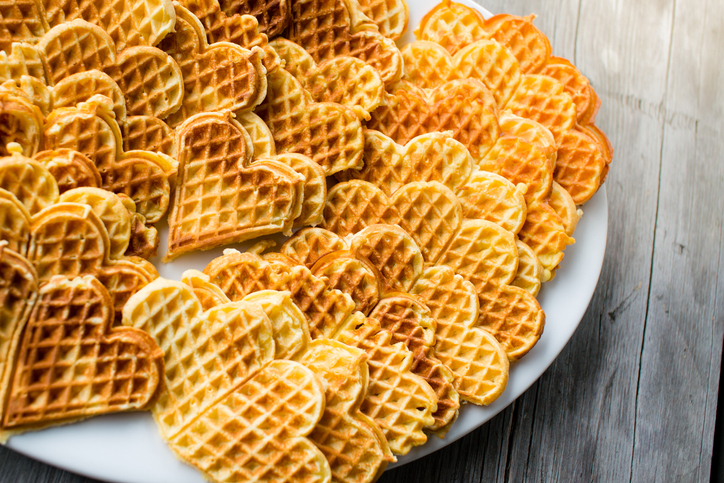 Desify your waffle with our very own moong dal and you’ll cherish the recipe forever. 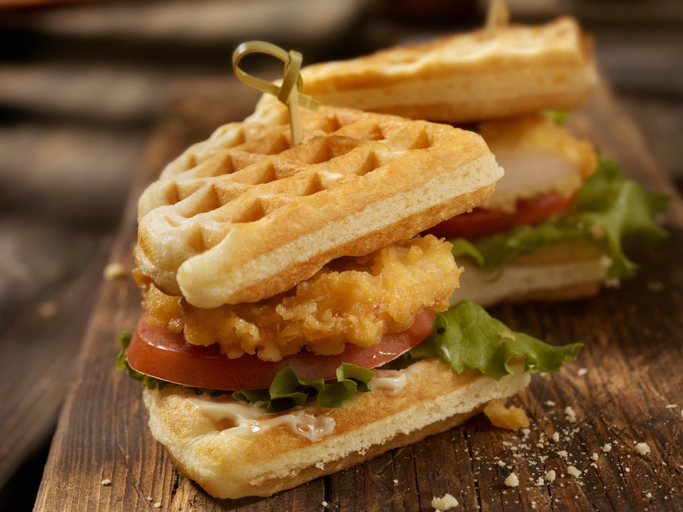 If you are a true lover of all things meaty, chicken tikka waffle is your dream come true. Your new favourite way to eat a dosa? 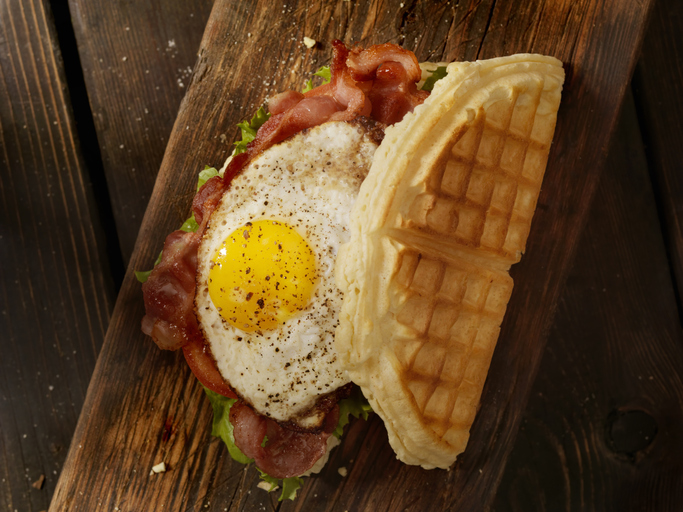 With a fork and knife and a waffle at bottom. Bacon makes everything better! And when it comes together with cheese, another favourite, it’s hard to resist.